For any business, your brand’s image is what matters most. 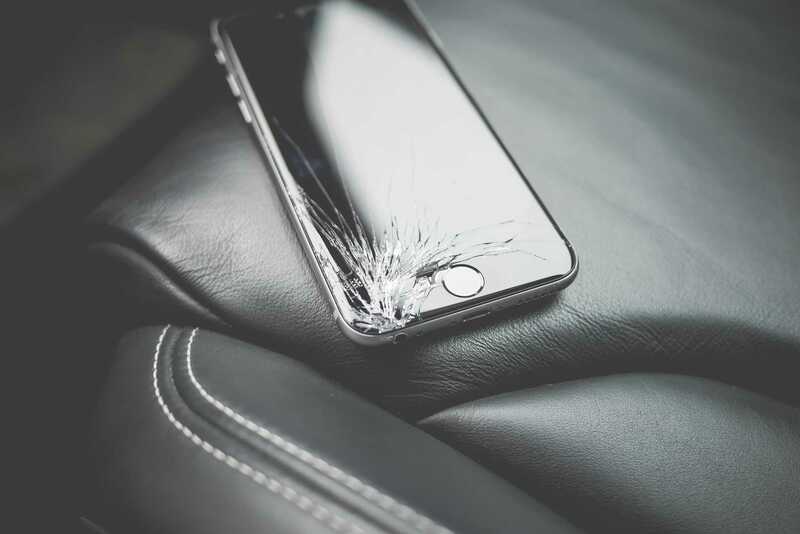 Your brand’s online reputation is either your number one asset or a costly liability. 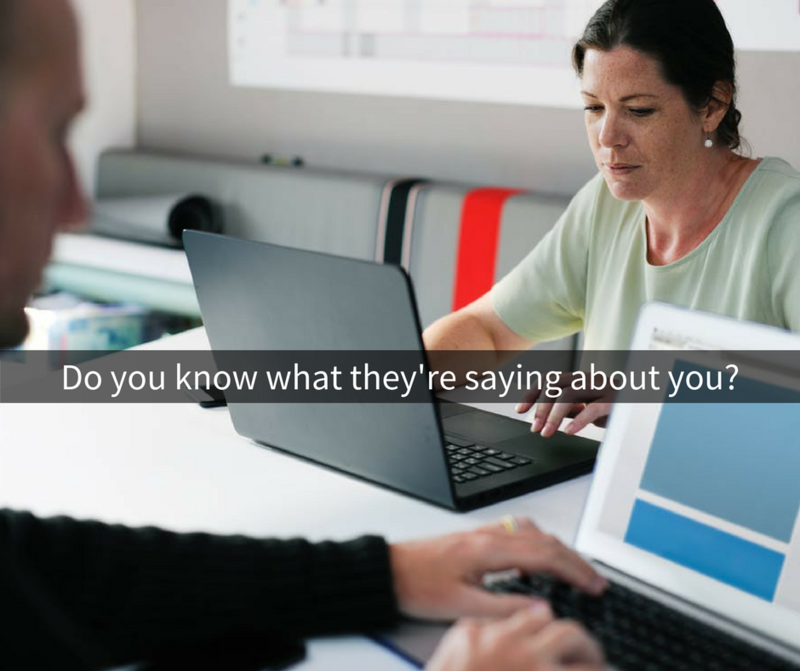 The vast majority of your clients, customers and future employees all head to online reviews and search engines to learn what other people think about your brand, product or service. Having a good online reputation could mean the difference between a new customer or a lost opportunity, an investor meeting versus an unanswered email. If you’re aware of negative or damaging brand information, get in touch before it’s too late. 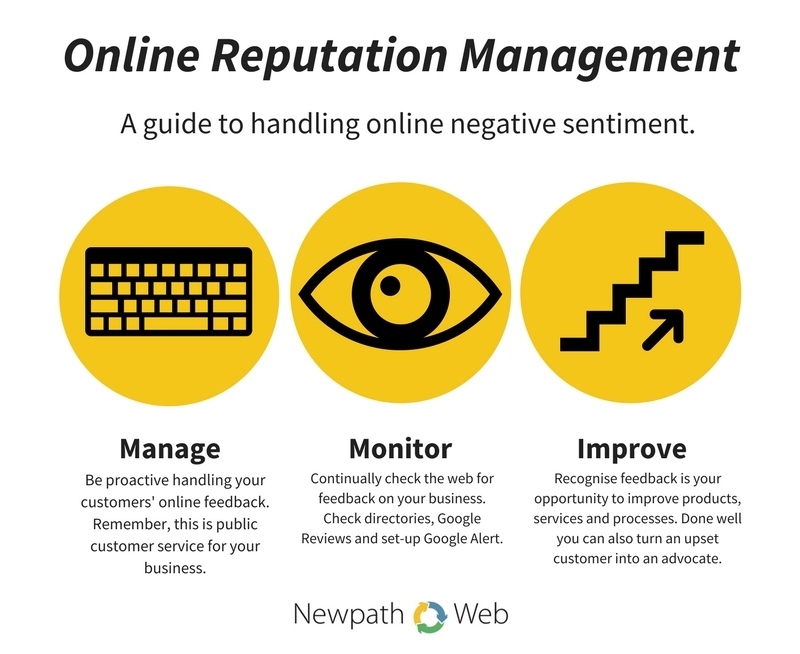 For online reputation management services that can deliver the right results you are looking for, contact Newpath Web today. Our Melbourne based ORM services help you build your online reputation, suppress negative content, improve reviews, control your brand profile and increase your customer base. This approach combines research and planning, rapid response rates and ongoing monitoring. For a complete understanding of where your brand sits online, our Melbourne based online reputation management team will audit your current situation and document our findings. This allows all parties to understand the exact status of your online reputation before developing a custom strategy that can work towards improving your credibility and customers’ trust. Our ORM services team can automate the monitoring of your online reputation management across Australia and abroad. This process results in a log of mentions and sentiment that can be tracked, built upon and actioned as part of the ongoing campaign. Not only do we keep a finger on the pulse of social platform activities, we also monitor and get involved in industry-related trends. The more other people see you engaged on important issues, the more credibility you’re banking for the future. 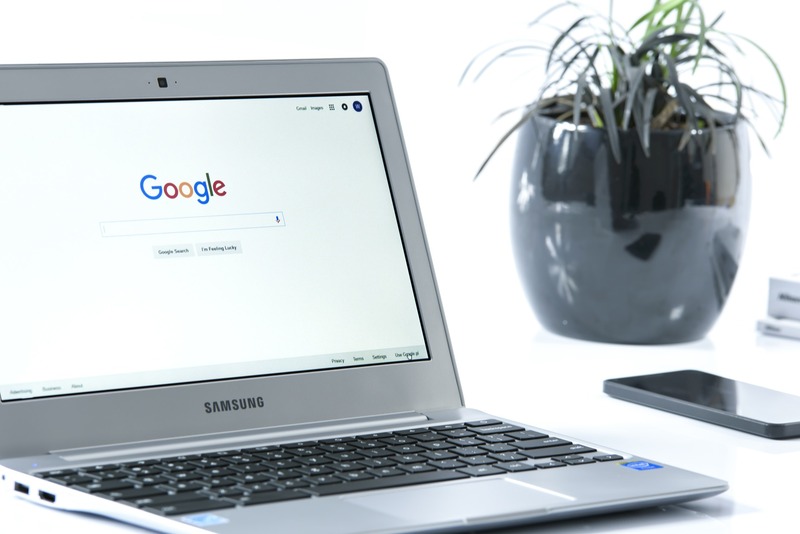 When it comes to search engines, the results displayed can either give new customers pause or inspire them to learn more about you. Reverse SEO optimisation works by boosting and promoting positive brand search results while driving down anything damaging. This helps achieve positive search results while avoiding further negative sentiment and reviews. Not only do we help brands proactively avoid ORM disasters, we also provide ORM services that help businesses that find themselves in the middle of an ORM storm and need assistance in managing their way out of it, professionally and ethically. A few bad reviews can cripple a company, with research suggesting losses of up to 22% of business. Our Melbourne ORM team can help improve your Yelp, Google, Facebook, and other reviews. We then replace them with positive customer reviews that better reflect your products and services. Creating good quality, keyword rich content on a continual basis will be crucial in helping counter negative posts that have been ranked. As part of the overall ORM strategy, we not only assist with creating targeted content but also help steer you in terms of content you should create and promote moving forward. 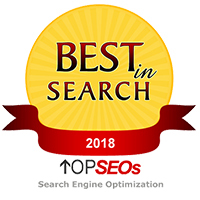 Sometimes known as Search Engine Reputation Management (SERM), we scan and monitor your search presence to remove content from Google that is defamatory, untrue or illegal. This means your brand’s reputation is restored to its original position. This is why Newpath Web is the first choice when businesses need online reputation management in Melbourne, or anywhere else across Australia.